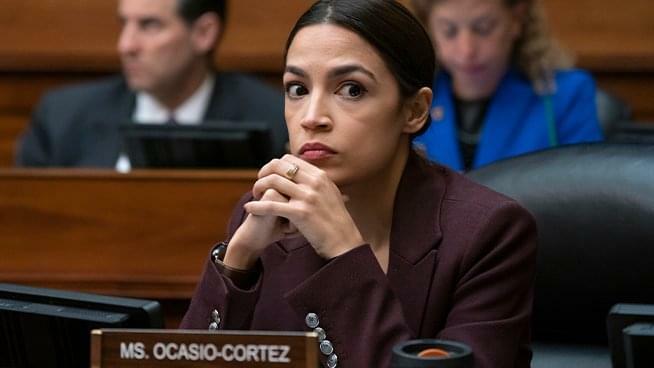 Today’s guest was Tom Rogan, columnist with the Washington Times, and the segment discussed the appeal or lack thereof with freshman Congresswoman Alexandria Ocasio-Cortez. Tom’s point was not to get taken in by her telegenic appearance and quick repartee, but to look deeper at what she proposes. He says doing that will make you realize the extreme and dangerous nature of her ideas.